The next Yu-Gi-Oh! Open Tournament’s been announced. Yu-Gi-Oh! Open Tournament Taiwan 2018 coming in this October! 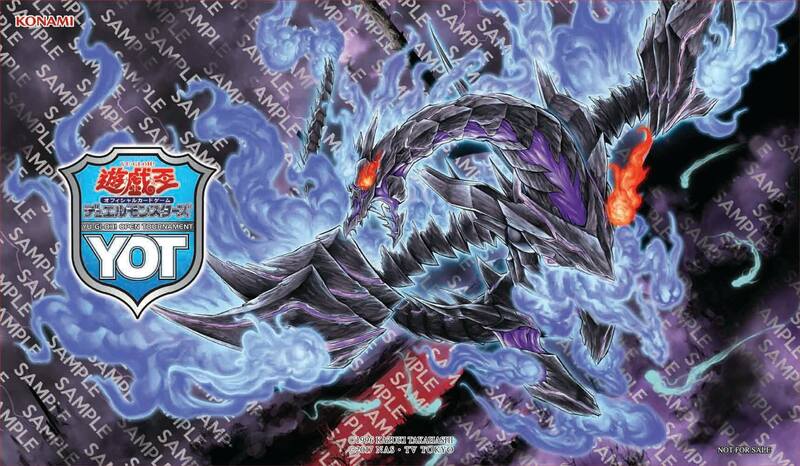 Get ready to participate in the Main Event and Asia Premier to obtain the limited edition Duel Field and Card Sleeves!